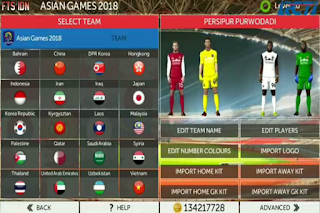 Download FTS IDN Indonesian Edition Mod Asian Games 2018 - Meet again with gapmod-com. This time to share the development of soccer games which are in great demand by Indonesian gamers and other countries. Besides being fun, this game is very well known, especially in Indonesia, because this game is an Indonesian theme. Especially for the league, because of the course title, Mod Indonesia National Team Asian Games 2018. For the mod version that I will share this time, it was adopted from FTS 19 (First Touch Soccer) but modified in such a way as to resemble the look of FTS IDN Indonesian Edition Mod Asian Games 2018. 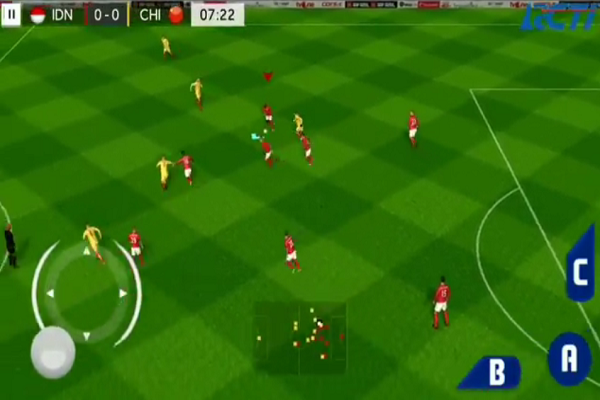 If we play the original version of PES 2018 in addition to its large size, the specifications of the Android device to play also have to be high. 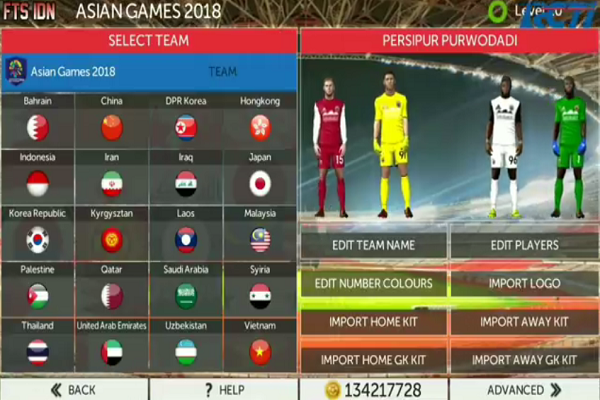 That's where the modder's inspiration modifies this FTS IDN Indonesian Edition Mod Asian Games 2018 Apk Data Obb as close as possible to the PES game. 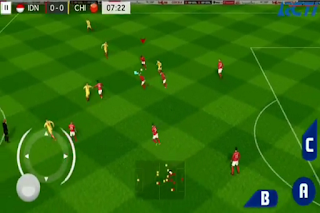 Hopefully all of us especially fans of ball games on android can taste the game like Pro Evolotion Soccer 2018 Apk.